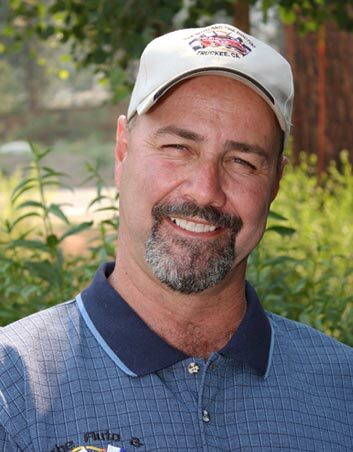 Servicing The Truckee & North Lake Tahoe Area for over 35 years. Conveniently located right next door to The Auto Doctor. "Josh was so helpful. I have low air pressure in my front wheel. I had to go to Auto and Tire Doctor and they offered to check the tire pressure. They filled the air in my tire and did not charge me anything." Auto repair doesn’t have to be a nightmare. 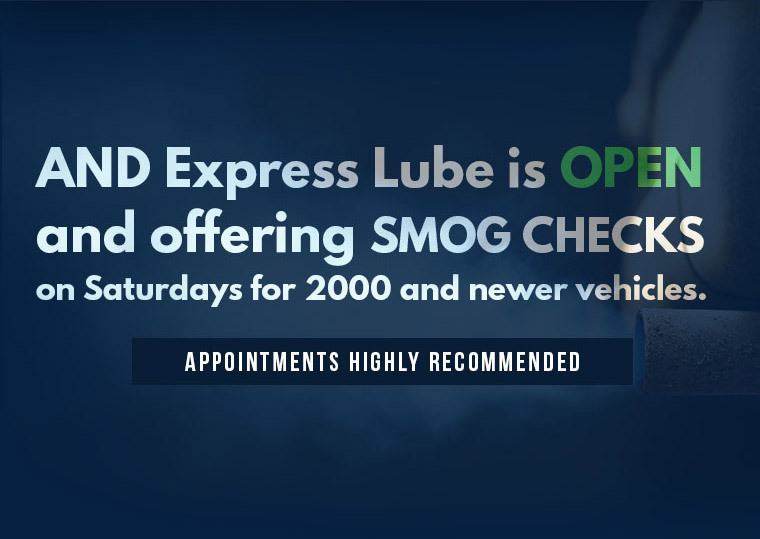 At the Auto Doctor, our family-friendly atmosphere and knowledgeable staff make for a stress-free experience. 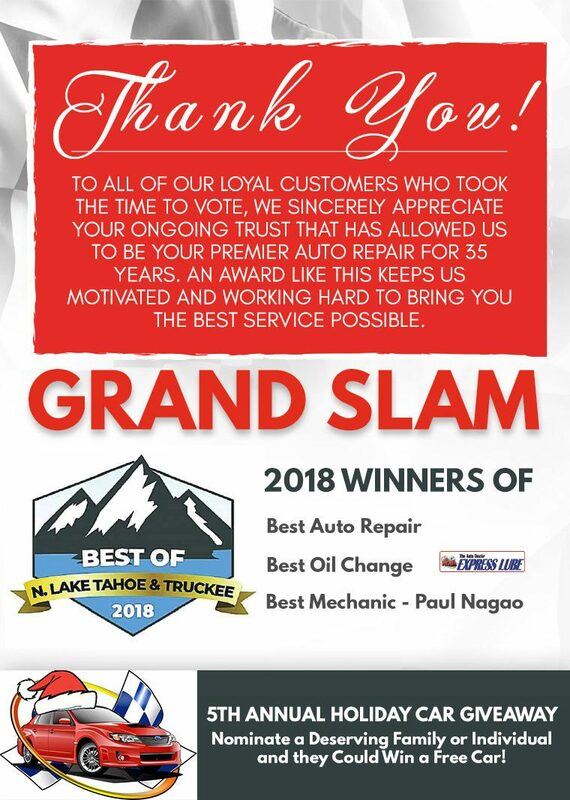 We’ve provided full-service auto repair and smog* to the Truckee/Tahoe community for over 35 years. 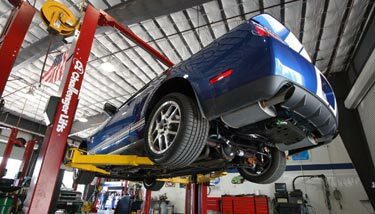 Whether your vehicle is new or old, foreign or domestic, our ASE certified technicians ensure you are back on the road with peace of mind. 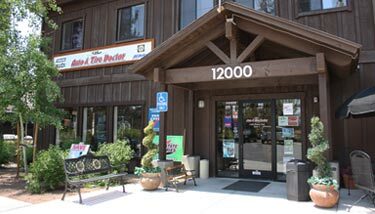 The Auto Doctor is Truckee’s only AAA-Approved repair shop and is backed by NAPA Autocare's "Peace Of Mind" warranty. We source only the highest quality parts from companies such as Jasper engines and transmissions, complete with their 3 year / 100,000 mile warranty. Our 13 service lifts and state-of-the-art technology makes sure we get you back on the road quickly, no matter the issue. We even have an oversized bay for RV and fleet repairs. So, if you’re coughing, leaking or slipping, come see your neighborhood doctor. We’ll make sure your family gets home safe. 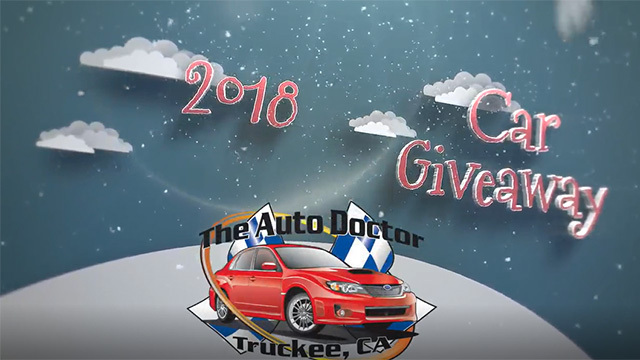 Tha Auto And Tire Doctor is proud of our history of giving back to the Truckee and Tahoe communities.